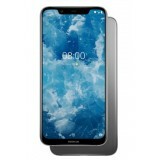 Nokia fans and loyalists around the word were eagerly waiting for the release of the new Nokia android smartphones by the current brand owner HMD global from Finland. 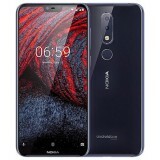 Nokia recently launched the Nokia 3310, Nokia 6, Nokia 5 and the Nokia 3 models in many world markets including Dubai in UAE. 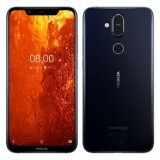 All of these models had a good appreciation from Nokia fans, the Nokia 6 became a huge hit in the Asian markets especially in China, Pakistan and India. 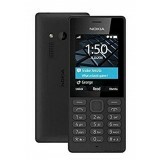 Nokia price in Dubai is AED - 199 for Nokia 3310 model. 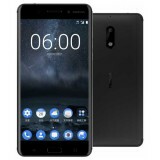 The Nokia 6 is a smartphone based on the android 7 nougat, finesse, great design, hassle-free user interface on pure android and good build quality .The display is 5.5 inch in size, 1080*1920 pixel support and it has an IPS LCD capacitive touchscreen, 16M colors. 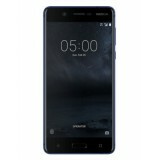 the Nokia 6 dual sim is coming with the 32GB and 64 GB internal memory and 4 GB RAM. 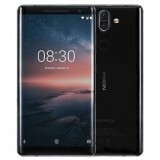 It has micro SD card support up to 256GB.The processor of the Nokia 6 is a Qualcomm MSM8937 Snapdragon 430 Octa-core 1.4 GHz Cortex-A53.the graphics processing unit is Adreno 505.The main camera of the Nokia 6 contains a 16 MP, f/2.0, phase detection autofocus, dual-LED (dual tone) flash, 1.0 µm pixel size, geo-tagging, touch focus, face detection, panorama, HDR and Video support 1080p@30fps, Secondary Camera is with 8 MP, f/2.0, 1.12 µm pixel size, 1080p.Nokia 6 is available in black colour and silver colour Nokia price in Dubai start from AED - 899 for 32 GB and 64g cost AED - 999. 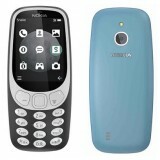 The Nokia 3310 is the most popular phone of all time and is the most sold phone ever in the history of mobile phones. 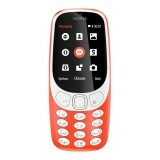 The Nokia re-engineered the first version of Nokia 3310 and rereleased it again in 2017. 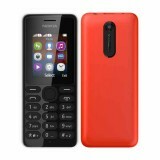 The Nokia 3310 -2017 version is small and light weight with 16MB of internal memory and a micro sd card support up to 32GB. 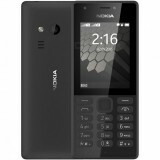 The 2MP camera is available in the 3310 as the main camera and there is no selfie camera available in this model. 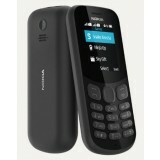 The Nokia 3310 is powered by a 1200mAh removable lithium ion battery. 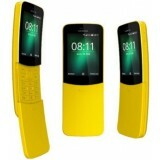 Its measures are 115.60 x 51.00 x 12.80 (height x width x thickness) , the Nokia 3310 comes with a dual sim support. 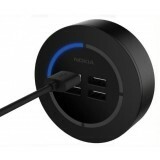 the Connectivity options include Bluetooth and FM. 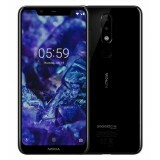 Nokia price in Dubai is 749 Aed for 32gb Nokia 5. 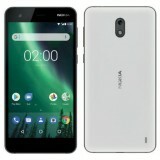 The Nokia 3 is the next model going to be released into the market and this is a smartphone with better specifications and a low price tag, the Nokia 3 is aimed at a mass market with rich features and a small price tag. 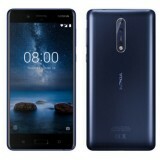 the Nokia 3 contains 5 inch 720x1280 pixels display ,8MP main camera and an 8MP selfie camera. 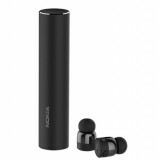 the 16GB internal memory with memory card supports up to 256GB and the RAM is 2GB. Running on Android 7.0 (Nougat),the CPU is a Quad-core 1.4 GHz Cortex-A53. 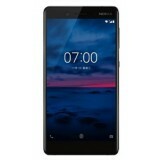 The Nokia 5 contains 5.2 inches IPS LCD capacitive touchscreen, 16M colors 720 x 1280 pixels and Corning Gorilla Glass for protection, and it runs on Android 7.1.1 (Nougat), Chipset Qualcomm MSM8937 Snapdragon 430,CPU Octa-core 1.4 GHz Cortex-A53,GPU Adreno 505. 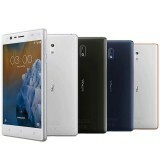 The Internal Memory is 16GB and 2 GB ram is available, the Memory card supports up to 256GB.13M9/8MP is the Camera specification. 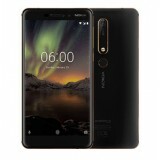 Nokia price in Dubai is Aed 854 for 64gb Nokia 6.